Atlantic Constructors has extensive HVAC experience and handles every aspect from budgeting and estimating, to start-up and commissioning. 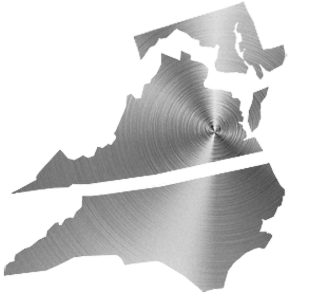 We handle pre-construction design & budgeting, detailing and fabrication, as well as installation, refurbishment and maintenance on any HVAC system. We have worked with every type of plumbing system from domestic water and sanitary, to high purity and acid waste. Our plumbers have all the required certifications to install any medical, specialty, and laboratory gasses. ACI performed the HVAC and plumbing work on the repository for the United States Library of Congress, Motion Picture Bureau and Recorded Sound Division’s record of moving images and recorded sound. The building’s repositories are held at a constant 50ºF-35% RH except for the storage vaults for the pre-1935 cellulose nitrate film, which are held at a constant 35ºF-60 grains of moisture. This 400,000 sq. ft. project was completed in January 2007. 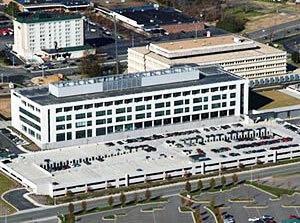 Atlantic Constructors, Inc. performed the HVAC and plumbing scopes of work on this 300,000 sq. ft. addition to the existing Headquarters facility. 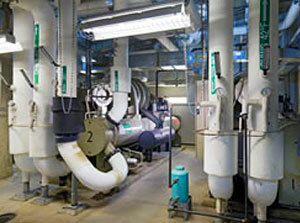 The entire facility utilized an under floor HVAC system of which 100,000 sq. ft. was data center operations. The scope of work included a new 3,200-ton central plant. Atlantic Constructors, Inc. is performing the HVAC, plumbing and medical gas scopes of work for this 63,000 sq. ft., 2-story, cancer center renovation / addition. 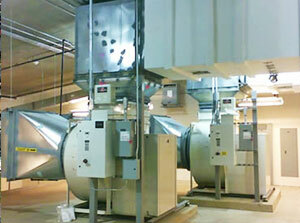 The HVAC scope includes the addition of a 300-ton chiller to the existing central plant. Project started in January 2008; completed in March 2009.